According to Life And Style Mag, There’s a reason the couple hasn’t been seen looking cozy. 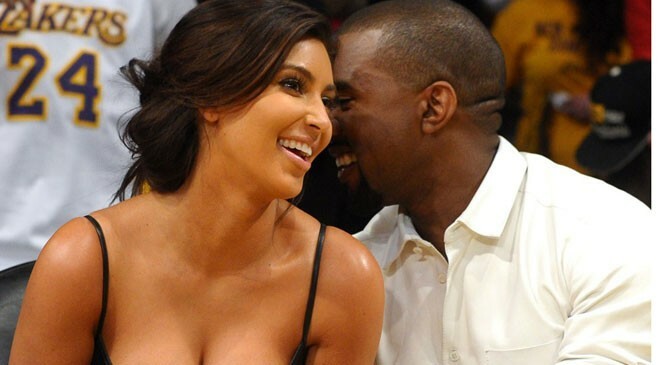 Although Kim, 37, and Kanye, 40, are expecting their third child together via surrogate, his continued erratic behavior and frequent absences following a Nov. 21, 2016, involuntary hospitalisation have forced her to make a heartbreaking decision. Kim stuck by Kanye’s side during the nightmare of his breakdown and its aftermath. But she hoped things would get better, and they haven’t. “Kanye thinks he’s being spied on,” says a source. Before his breakdown, which ended with Kanye handcuffed to a gurney and held at LA’s UCLA Medical Center for eight days, a second source says the rapper confided in his wife about his drug use, which included ingesting both liquid and traditional marijuana, among other substances. Later, in December, she was forced to testify under oath (as part of a nasty legal war between Yeezy and his insurance company over the cancellation of his Saint Pablo tour) about her husband taking Percocet pain pills, which he had a prescription for.